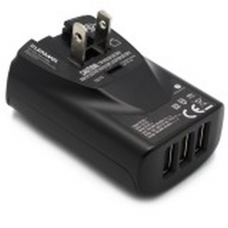 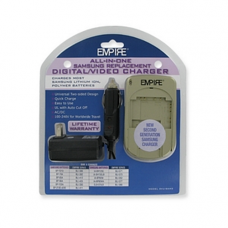 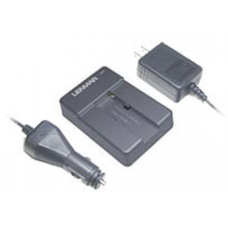 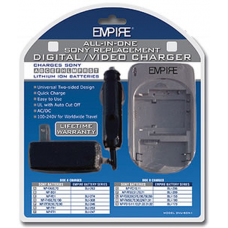 All-in-one compact charger for Samsung digital camera/camcorder batteriesReplaces Samsung batteries:..
All-in-one compact charger for Samsung digital camera/camcorder batteries. 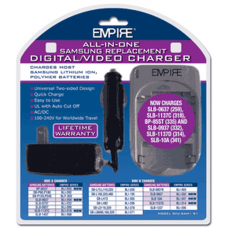 Charges Samsung battery ..
Limited to stock on hand. 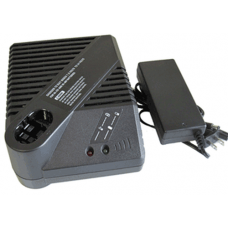 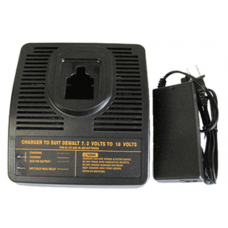 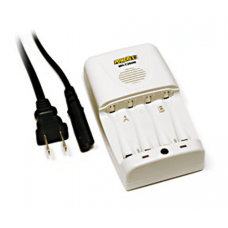 Orders for more than stock on hand will be reduced to available stock.Dual..
Maha PowerEx 9 Volt NiMH Battery Charger, with 4 Independent Channels.Finally a 9V charger that is s..
Maha PowerEx 1-Hour AA/AAA NiMH World Travel Conditioning ChargerBuilt in Power AdapterThe MH-C204W .. 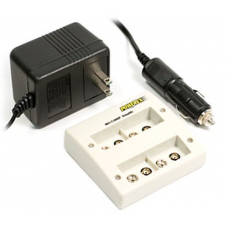 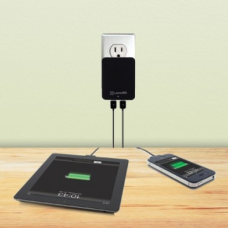 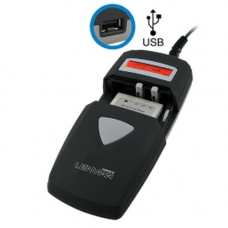 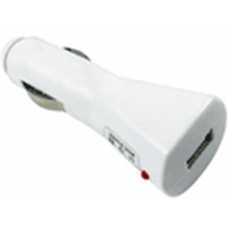 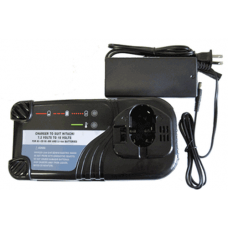 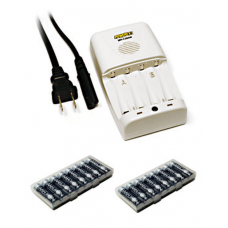 Charging CircuitsThe MHC-C808M features EIGHT independent circuits that charge 1-8 AA / AAA / C /D b..